We base the number of games on your guest total but will provide as few or as many games as you wish. Please let us know if you need a lineup of specific games. We will provide a detailed quote of games, with photos. Your proposal will also include all available options and alternatives with itemized costs. We start with key “staple” games for all proposals, these are typically Blackjack, Poker, Roulette & Craps. We will also recommend the appropriate sized tables for your group. 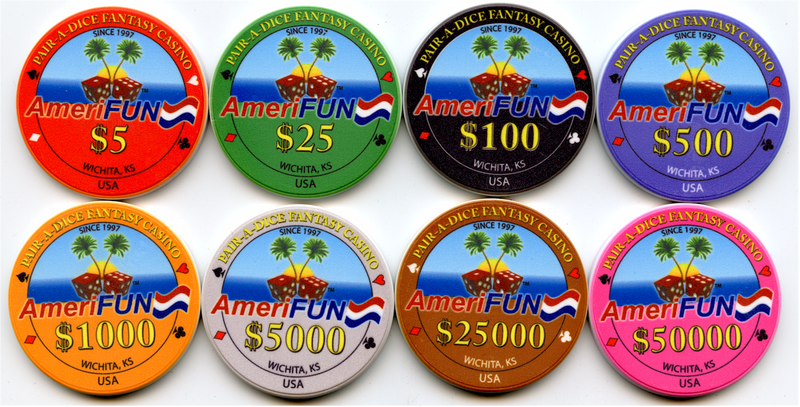 For larger events we typically will also include other popular games such as 3-Card Poker, Let it Ride, Caribbean Stud and/or Casino War. 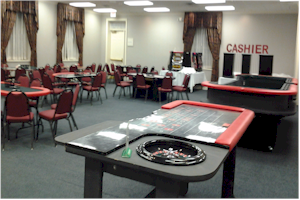 We also offer Red Dog, Pai Gow, Mini Baccarat, Bingo, Chuck A Luck, Color Wheel & Slot Machines. 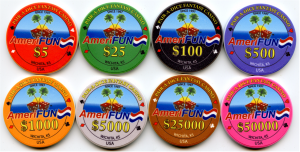 Amerifun, providing Casino Night and Casino Party Rental Games and Services Since 1997. Thank You! Leave this field blank to receive expert recommendations, just let us know your GUEST TOTAL. We will create a proposal that includes popular key games. Please also let us know if there are budget restrictions to adhere to when figuring your proposal.